These Elixir 11052 80/20 Bronze Nanoweb Acoustic, Light, 12-53 strings are a great choice for any guitarist that wants a great sound but want their strings to last for a long time. 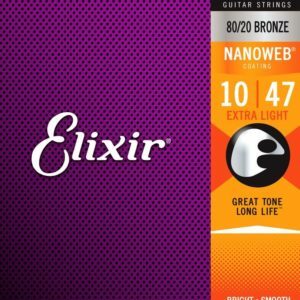 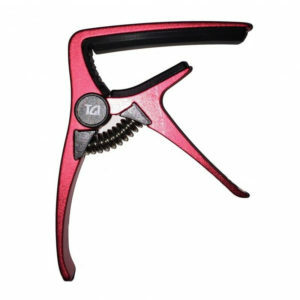 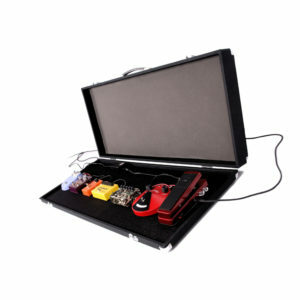 Using Elixir’s nanoweb technology, the strings are protected from dirt and corrosion plus they retain their clarity and last up to 5 times longer than normal strings. 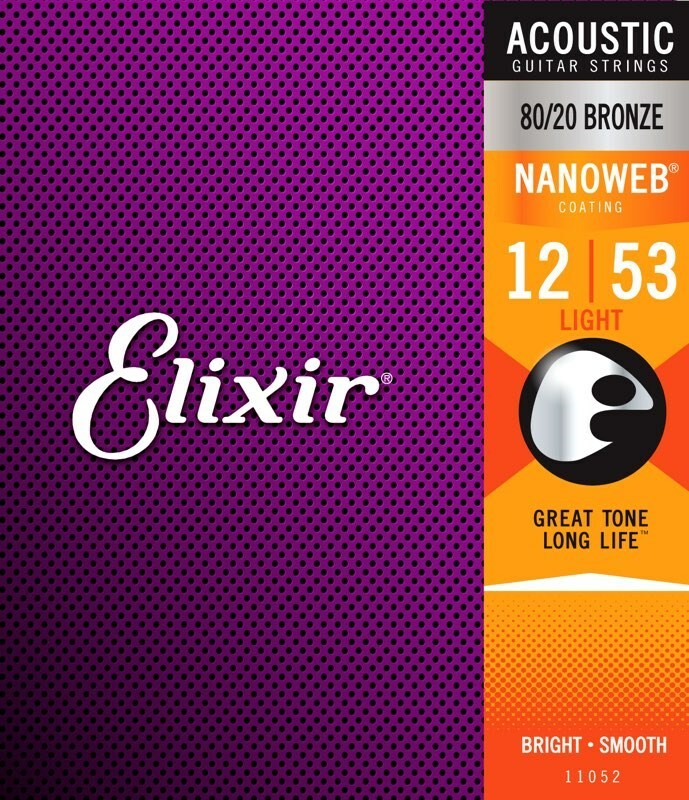 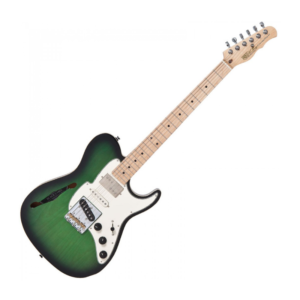 Normal strings sound dead after a while because of the acid off your fingers and the humidity in the air, but these Elixir Nanoweb won’t which makes them a great choice. 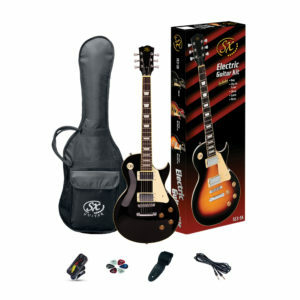 These Bronze wood strings give a warm, bright sound.